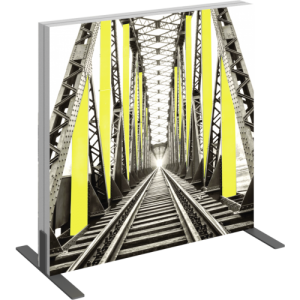 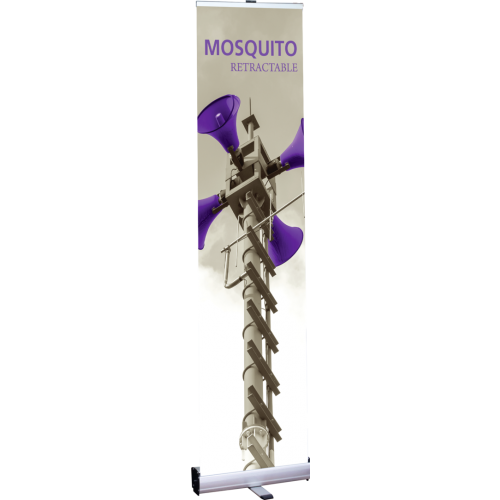 The affordable, economy Mosquito 400 banner stand provides varying height options due to its versatile pole. 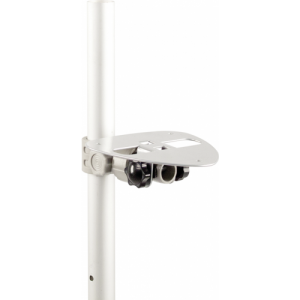 The sleek silver base measures 15.75″W, features grey endcaps and a swivel out foot for stability. 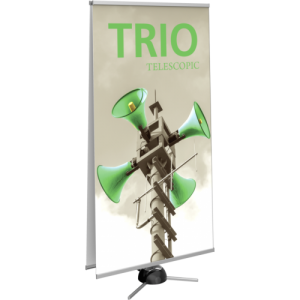 This simple, economy stand has customary features and can be used in a variety of environments.